DC Current Range: 0-20mA or 4-20mA. 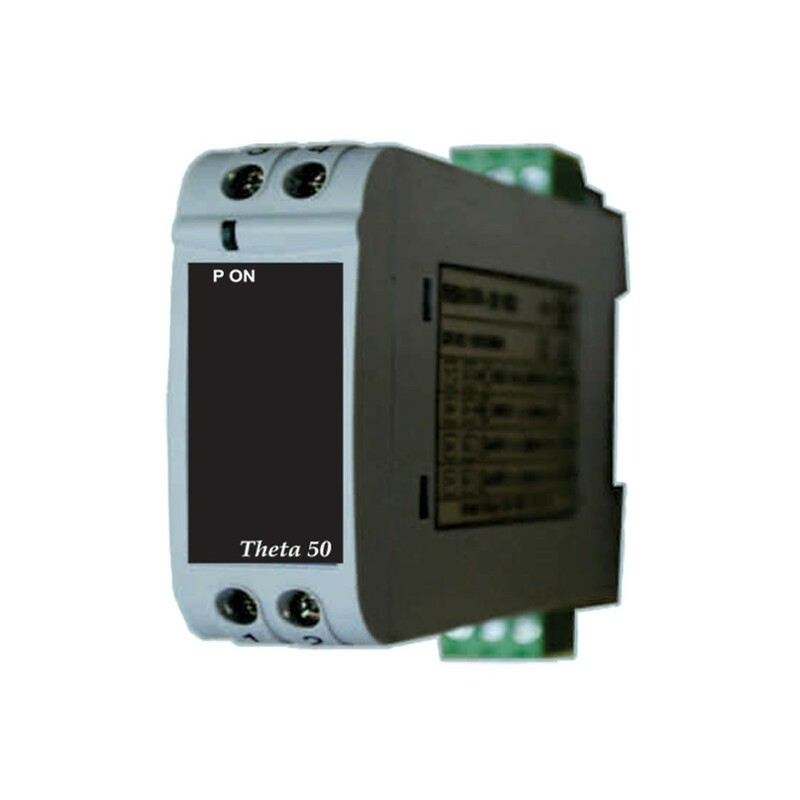 Power Supply: 60 to 300VDC/VAC. Operating Temperature: -10°C to 55°C / -14°F to 131°F. Measures the suspect DC signal and provides isolation through two available analog outputs. Isolator addresses the concerns of electromagnetic compatibility (EMC) and safety according (IEC 61326-1 and IEC 61010-1:2010).